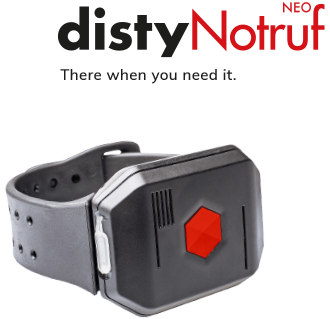 distyNotruf NEO can be of great help in emergencies or threatening situations. You only need to specify in advance who to call for help. 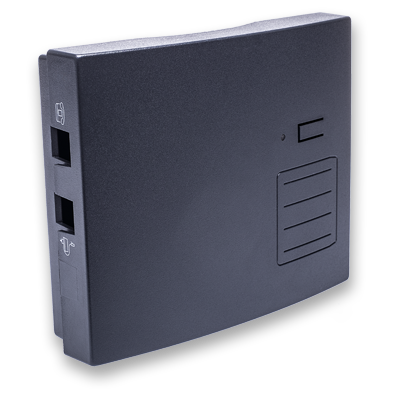 It can store up to 5 telephone numbers. * After pressing the distress call button, these numbers are called until help responds. 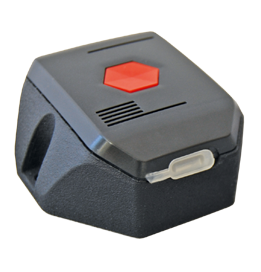 * The first call number can be saved using the clip function. Additional phone numbers can only be assigned after the steps: Driver installation and “ProgrammerApp” setup have been completed – see red box on the right of this page. and comes with two bracelets to you. Versatile use, e.g. : in case of illness, to call the wardens, on-call staff, etc. 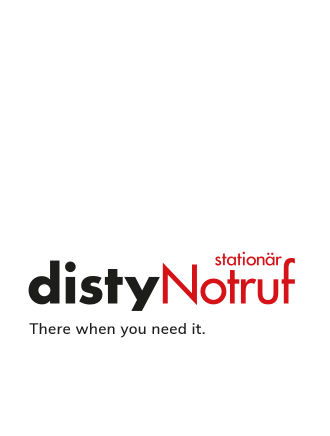 distyNotruf stationär can be of great help in emergencies orthreateningsituations. 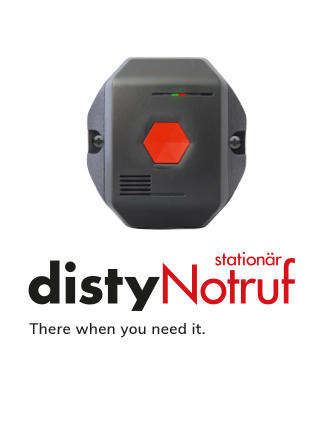 distybox 300 is the cordless solution for connecting analog end devices within the usual range of your DECT / GAP base station. 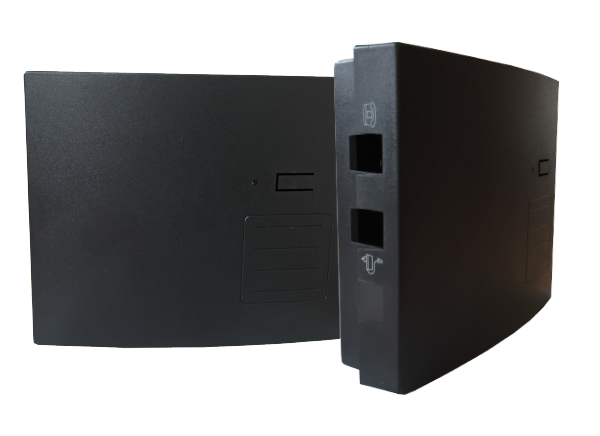 It was specially developed for the home and small office sector and is easily set up for your personal application with the help of an analogue telephone. Decide on the location of your devices and be free from cable connections. with the Fritz! Box and Speedport Neo. Película para instalar el software.